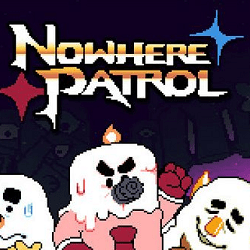 Nowhere Patrol is an Action game for PC published by Slugsoft in 2018. Expect nothing but boss battles, and lots of deaths! In this game you follow the members of Nowhere Patrol as they exterminate monsters in a castle. The monsters were awakened by something strange which isn’t too friendly.